Einstein’s young collaborator Satyendra Nath Bose (1894-1974) should have been a winner, and has the Boson particle and Bose-Einstein statistics named after him. Much before him, Sir Jagadish Chandra Bose (1858-1937) deserved to win in two fields: physics and medicine. Marconi and Braun shared the 1909 Physics Prize “for development of wireless telegraphy” – but this was an achievement in which Bose shared more than equally though he was deprived of due honour and recognition, his work coming to light only in the last decade. In Physiology/Medicine, Bose’s work was so far ahead of his time it seemed controversial to lesser men. He introduced new delicate instruments, one of which, the crescograph magnified small movements in plant growth 10 million times. Among his numerous other contributions were demonstration of a parallelism between plant and animal tissues. 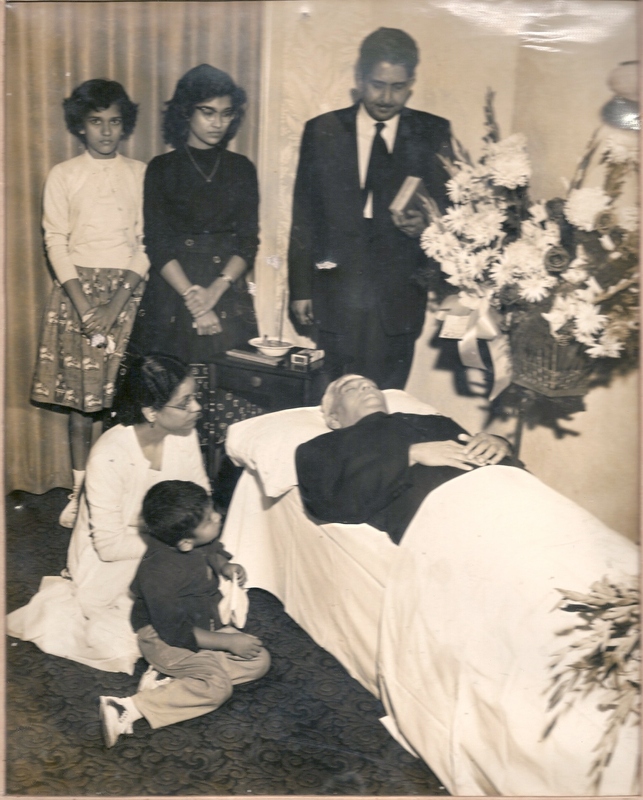 I should declare an interest as JC Bose was a friend of my great grandfather’s, and his visits to our home are still remembered by my father, now in his 90s. I said in 2007 about him “had Bose been less of a great scientific soul and even slightly more of a businessman than he was by temperament and character, he should have been a winner too”. 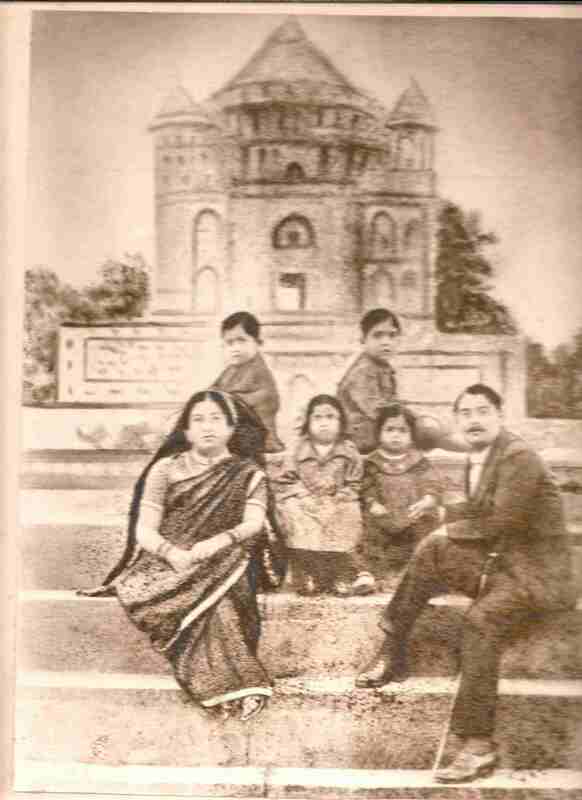 My grandfather is dressed in fine post-Edwardian fashion; at the time, his father, Surendranath Rai, was at the peak of his political career as first Deputy President and then President of the new Bengal Legislative Council. Surendranath was an orthodox Brahmin and chose never to wear Western-style suits and neck-ties, and he was thoroughly averse to the idea of dining with Europeans. Manindranath was the first to wear Western clothes, as well as to dine in Calcutta’s Western restaurants. There was tension between father and son due to such matters. 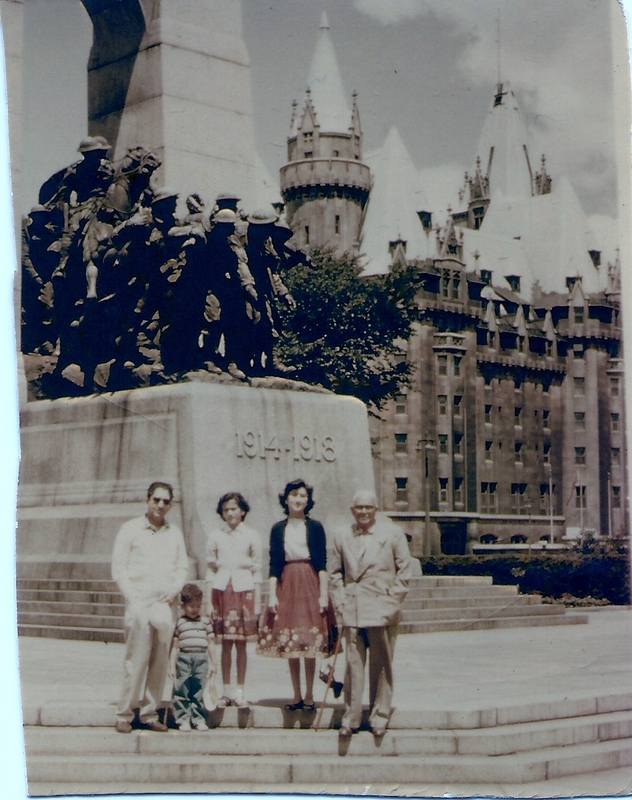 My grandfather came to visit us in Ottawa in May 1958, and here we are on a day’s outing to show him the sights. 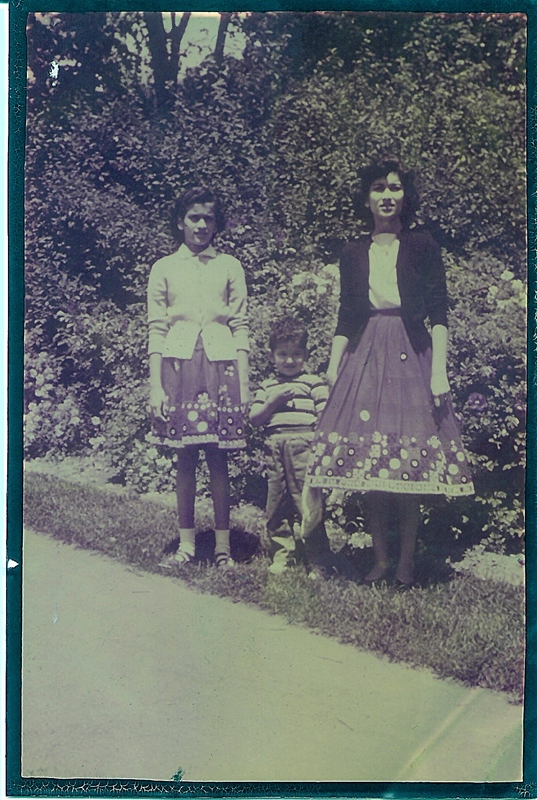 I recall it well though I was three years old. My mother had stayed home to arrange our meal. 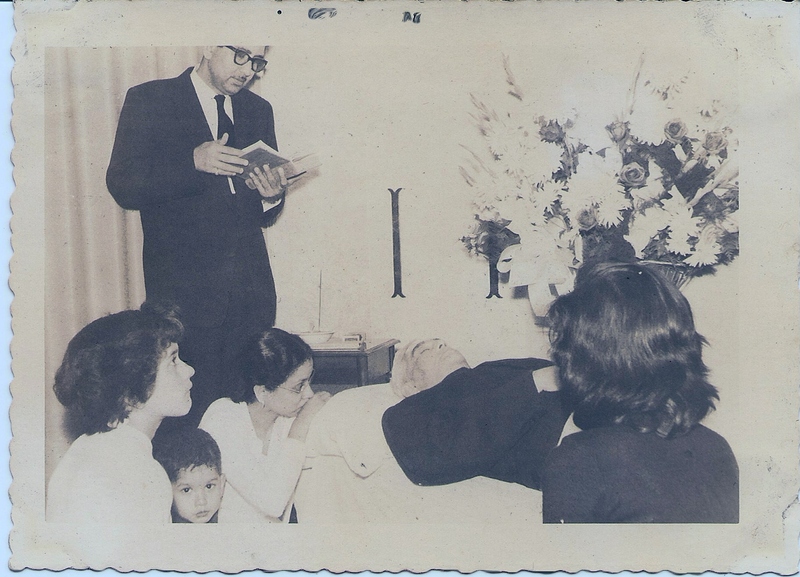 Manindranath Roy died in Ottawa on September 3 1958, the first Hindu gentleman known to have done so, it was said; he had to be cremated in Montreal as no one was cremated in Ottawa back then. There will be more of his eventful and interesting life here in due course. For example, he was a benefactor of Sarat Chandra Chattopadhyaya and many others including Uday Shankar, and he was a close friend and colleague at Grace and Co of Rabindranath Tagore’s son-in-law, Nagen Gangulee. Rabindranath apparently visited the Swaraj Party’s political meetings where Surendranath was an old friend of CR Das. Another close and respected friend of Surendranath’s was Jagdish Chandra Bose.